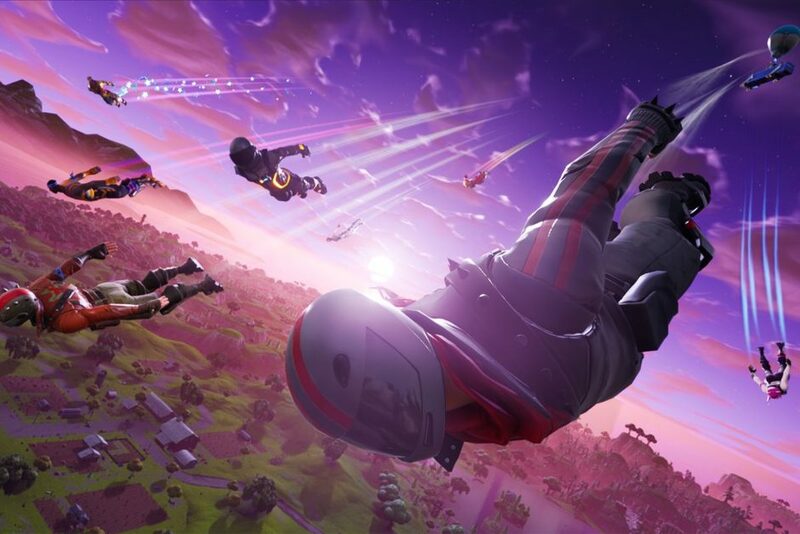 A couple of days ago, Fortnite released update 5.30 that introduced a vast plethora of new content and changes in the game. One of the most apparent differences added to the game is the ability for players to thank the bus driver before jumping off to the playing field. Of course, thanking the bus driver doesn’t change how players play the game, but it is a significant change after a few fans of Fortnite previously petitioned this feature. You can check out all the changes in the game via the detailed patch notes here. Fortnite is now available on the PC, PlayStation 4, Xbox One, iOS, and Android devices.